Ah, the sounds of summer holidays: music blaring through open windows, buzzing bees, the ice cream van, an absence of school bells and cars doing the morning school run… and children playing? If you believe the common rhetoric, children do not play outside anymore. Children spend all summer indoors glued to electronic screens and no longer have the capacity to invent games, be creative, be free. Is this true? 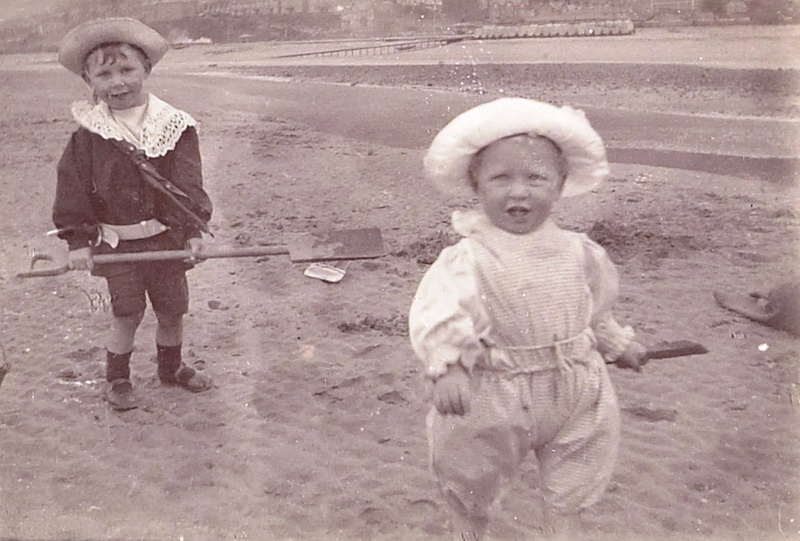 What do Essex soundscapes and personal memories reveal about childhood through the ages? Sounds of children at play on Dovercourt Beach. Recorded by Stuart Bowditch in 2016 for Essex Sounds. Childhood memories are a common topic covered in oral history interviews. Interviewers are keen to capture information about the earliest possible period, as the time within ‘living memory’ unceasingly marches forward. We often have the most vivid memories from our childhoods, the time when we are first learning about the world around us. Childhood also tends to be the happiest period, the age we are happiest to talk freely about – or at least the version we are comfortable recalling. 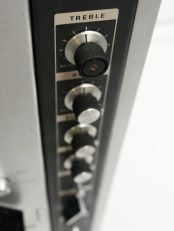 At the Essex Sound and Video Archive, therefore, we have numerous recordings of people talking about their childhoods. For example, this compilation describes the way that people played growing up on Castle Street, Saffron Walden, taken from a selection of interviews recorded for the Castle Street Residents’ Association Oral History Project (Acc. SA496). 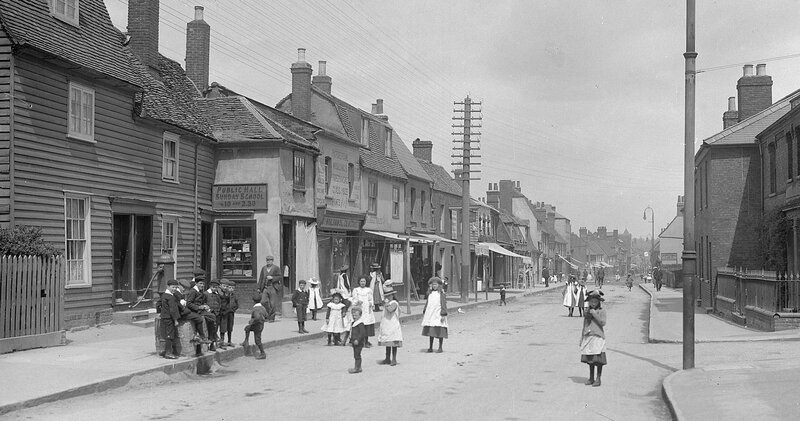 Maggie Gyps, Jan Bright, and William Clarke describe playing in and around Castle Street, Saffron Walden in the mid-twentieth century. The stories are amusing and evoke a golden age when children were free to just have fun. Adults tolerated their exuberance and gave them liberty to range far and wide, making their own games, immersing themselves in nature, packing a jam sandwich and being out all day during summers that were permanently warm and sunny. As the next interviewees remarked, it was a happier time, compared with children today who are mollycoddled, kept on a tight rein due to fears for their safety, and fed on a diet of electronic gadgets to keep them amused – and quiet. Pearl Scopes and Bill and Daphne Carter ranged free on Marks Hall Estate in the post-war period (SA 51/2/5/1). Or was it such a golden age? And is it drastically different now? For our Essex Sounds website, we have two recordings of children at play in north-east Essex: one from 1962, and one made in 2016. Listen to the two and compare: is there a difference in the sounds of play? Were children better behaved in the past? Many interviewees admit to scrumping, gleaning a bit of fruit from nearby orchards to keep them going on their day-long adventures. We laugh with Bill Carter who ‘borrowed’ his neighbour’s dog to take him rabbiting. Bill Carter on ‘borrowing’ the neighbour’s dog at Marks Hall Estate (SA 51/2/5/1). Or Joseph Thomas, who used to sneak into film showings at the Electric Palace in Harwich in the 1920s (SA 49/1/2/15/1). Joseph Thomas sneaking into the cinema with his friends. How does this compare with the mischief of those disrespectful youths of today? Will our grandchildren chuckle when they hear stories of what we got up to in our childhood? Was childhood really happier in the past? It depends on the individual’s situation, as well as the specific time period. Many oral history interviewees describe working from a young age. Charles Reason, for example, had his first bread round from the age of seven, before he started work full-time after leaving school at 14. Charles Reason describing his first job delivering bread rolls in Harwich in the 1920s (SA 49/1/2/7/1). School terms were often set around the harvest seasons, as Gerald Palmer describes, because children stopped attending in order to go pea-picking or fruit-picking anyway (SA 59/1/102/1). Excerpt from Coggeshall National School log book for 1873 showing low attendance due to pea-picking (E/ML 310/1). Child labour was vital to the household economy. If children weren’t engaged in paid work, they were often heavily laden with chores around the house, particularly when the mother was absent, as experienced by Rosemary Pitts, whose mother died when she was thirteen years old (SA 55/4/1). 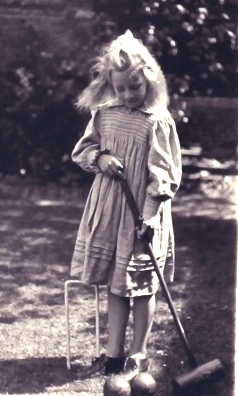 Rosemary Pitts’ memories of childhood in Great Waltham in 1939-1940. Current scholarship studying Western societies generally traces the start of ‘childhood’ as a distinct phase of life back to the seventeenth century. The nineteenth century saw growing concern about the wellbeing of children, with increasing legislation regulating the employment of young people. In Britain, a series of Education Acts from 1870 onwards gradually made education compulsory and, eventually, free. The 1908 Children’s Act consolidated much previous legislation to protect children from exploitation and abuse (including abuse at the hands of the law). This represents a significant cultural shift: children were seen as vulnerable people to be protected rather than extra hands contributing to the household economy – or enabling cheaper manufacturing. However, many oral history interviews reveal that real change was much slower to take effect. Most people also have at least one memory of a particularly violent punishment suffered by themselves or a peer while at school, in the days of the dreaded cane. particularly childhood memories. However, by comparing many different stories from the same period, we can start to query the common narrative and draw conclusions from specific events rather than vague generalisations. Then we can take a fresh look at children today and reassess if things really have changed that much after all. The United Nations’ 1959 Declaration of the Rights of the Child includes the right to play, recognising that it is an essential and characteristic part of childhood. In general, young people in Britain are today free to have fun in their leisure time. It will be interesting to hear how our children recall their formative years if giving oral history interviews later in life. For now, we can use Essex soundscapes to gauge whether or not children still play. What do your ears tell you about childhood in twenty-first-century Essex? Hugh Cunningham’s book The Invention of Childhood (London: BBC Books, 2006) is an excellent starting place to research the history of childhood in Western societies. For further details of the oral history interviews mentioned above, or other memories of childhood, search Essex Archives Online. Have you ever had an ear-opening moment? This was a phrase used by legendary wildlife sound recordist Chris Watson in a keynote address delivered at the Sound+Environment Conference hosted by the University of Hull in June 2017. He used it in his narration of his personal journey into his career as a sound recordist, and it struck a chord. Have you ever experienced a moment where the soundscape was so startling, unexpected, beautiful, quiet, or loud that it opened your ears and heightened your awareness of the sounds around you? The Essex Sounds audio map, developed as part of our Heritage Lottery Funded project, You Are Hear: sound and a sense of place, could provide moments like that. 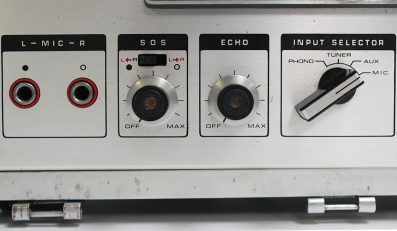 Although you can listen to sounds recorded across the county from an enclosed, familiar location, browsing the Web at home or in a library, we hope it will spur you on to take greater notice of the sounds of your Essex in your daily routine: whether natural or man-made; everyday or unusual; familiar or unidentified. Do the sounds on the map reflect your own experiences, or does your Essex sound very different? The free app version of Essex Sounds (available from Google Play or Apple IStore) allows more direct comparisons between the sounds on the map and present moment experiences. Travel to the location of one of our historic recordings from the Archive; play the sound; then take a few moments to listen to the present-day soundscapes. What are the similarities and differences? Is one quieter or louder? What does that tell us about broader changes in Essex? The Sound+Environment Conference was full of presentations on how to encourage active listening. We learn to filter sounds because our atmospheres are so noisy. We tune into the sounds that we like (a loved one’s voice, the music coming through our headphones) or that give us important information (alarms, tannoy announcements) while ignoring those we do not (traffic, the music coming from other people’s headphones). But sometimes, it is enlightening to open our ears, notice the full range of noises around us, and contemplate what those sounds tell us about our environment. The Conference was truly interdisciplinarian – there were even one or two other archivists in attendance. Many of the presenters were involved in acoustic ecology: judging the health of ecosystems based on the sounds that they make. For example, Dr Leah Barclay’s River Listening project seeks to collect data from hydrophones placed in rivers across the globe. What can the sounds tell us about the diversity of the ecosystems, and what, in turn, does that tell us about the condition of the water? Many presenters, like Stuart Bowditch who co-presented our paper on Essex Sounds, were sound artists: using varying combinations of field recordings, musical instruments, and technology to capture, mix, and remix soundscapes to make an artistic statement. Others were interested in merging the two disciplines to strengthen the field of ‘ecological sound art’ (as argued by Jono Gilmurray). The power of sound can move us to respond, initiating the culture change that ecologists warn is vital if we are to preserve ecosystems threatened by our current way of life. For example, how do you feel after listening to the pounding sea in Stuart’s recording made at Bradwell-on-Sea? Or after hearing the number of peaceful recordings interrupted by aeroplanes rumbling overhead? Or after attentively listening to the baby owls in Joyce Winmill’s 1974 recording in Henham churchyard, an eavesdropping through time made possible by the simple technology of a microphone and tape recorder? How does this make you feel about your Essex, how it has changed, and how it might change? What do you want your future Essex to sound like, and how do you make that happen? Perhaps we think it is only far-flung landscapes like the Arctic Tundra or the depths of the oceans that demonstrate the majesty of nature which we must preserve. If you are thinking along those lines, stop what you are doing and open a window. Wait. Listen. What sounds do you hear? Essex Sounds is full of birdsong: some, yes, recorded in secluded environments such as wildlife reserves, but some just captured in towns, in the midst of our everyday lives. This, too, is nature that might have changed and might change in future. Neither is it just natural sounds that indicate change over time. Changing human activity is also evident on our sound map. Some industries have only moved. Others have largely disappeared, machinery laid to rest in museums, only resurrected for special events. 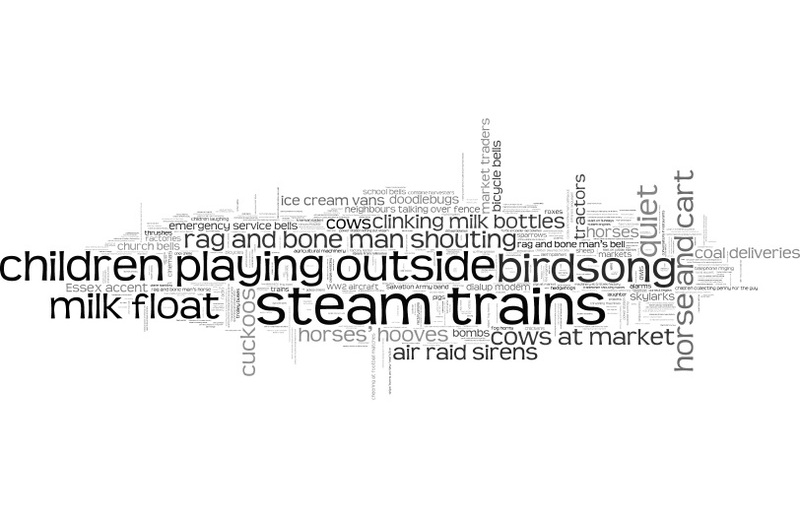 Perhaps you can identify with this collection of ‘lost sounds of Essex’, collected in 2015 when we asked people which sounds they no longer hear (Word Cloud created at Wordle.net). 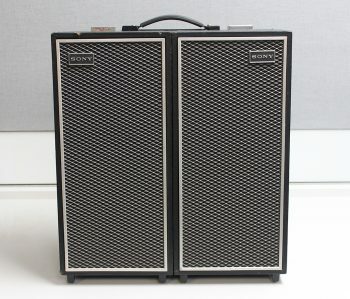 What other changes become apparent from playing with Essex Sounds? Is there some vital sound that is missing from the map? Please help us make it more representative by adding your own contributions. 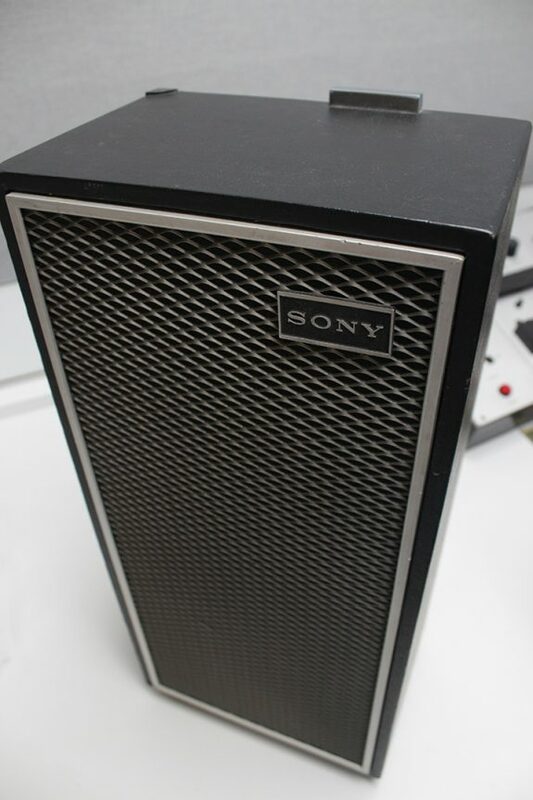 Or perhaps you are a sound artist inspired by our collection of historic and modern sounds. We would love to hear ideas about how we can reuse these sounds and present them in new ways. But above all, please take time to listen to the present-day Essex. Wake up five minutes earlier to allow time to listen before you start your day. Pause in your commute. Think again before popping on headphones. Close your eyes and open your ears. Would you be interested in a sound walk event around Essex, which would incorporate an introduction into active listening, making sound recordings, and editing the results? We are running a survey to gauge interest in such an event. Please let us know what you think, and you could win a discount on the ticket price.